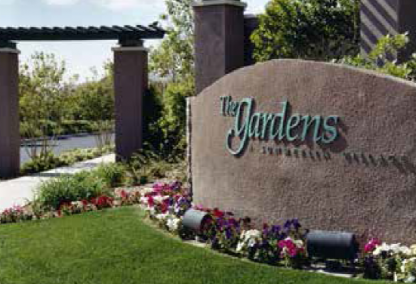 The Gardens is located in the 89135 zip code. Nearby Summerlin neighborhoods include the Ridgebrook, Red Rock Country Club, the Willows, the Ridges and Siena. The Gardens Plaza features 300,000 square feet of retail and office space. Element hotel offers a luxurious, non-gaming facility in this Summerlin neighborhood. Residents are a short drive to the Downtown Summerlin Mall, Red Rock Station Casino and access to the Beltway leading to the downtown Strip or Airport. The following schools are available in the Summerlin community, please refer to the Clark County School District for specific schools in your zoning area. Adelson Educational Campus, The Alexander Dawson School, Bishop Gorman High School, Faith Lutheran Academy, Faith Lutheran Middle & High School, The Meadows School, Merryhill School, St. Elizabeth Ann Seton Catholic School, The Shenker Academy, Solomon Schechter Day School of Las Vegas, Sandra & Stanley Mallin Early childhood Center. Leslie will be happy to assist with any questions or information you require about real estate in the Gardens or other Summerlin subdivisions. Please do not hesitate to email or call: (702) 321-1763 for more information.